Join us for a fantastic day out at Mariners Park in one of our corporate hospitality lounges. If you’re looking to use our fantastic hospitality lounge for entertaining clients, or just a group of friends wanting to attend a match in style, we have packages starting from £45 per person (including VAT). 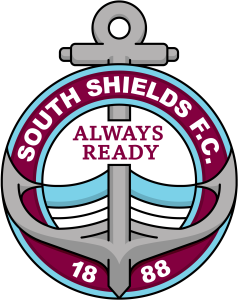 If you would like to book or require more information, please contact us by sending an email to david.mitchell@southshieldsfc.co.uk, or calling us on 0191 454 7800.